The Galaxy Note 9 was officially unveiled by Samsung less than a day back, along with the Galaxy Watch. We have written a lot about the two products (though the Note 9 had more of our attention), like our hands-on impressions and plenty of other articles. 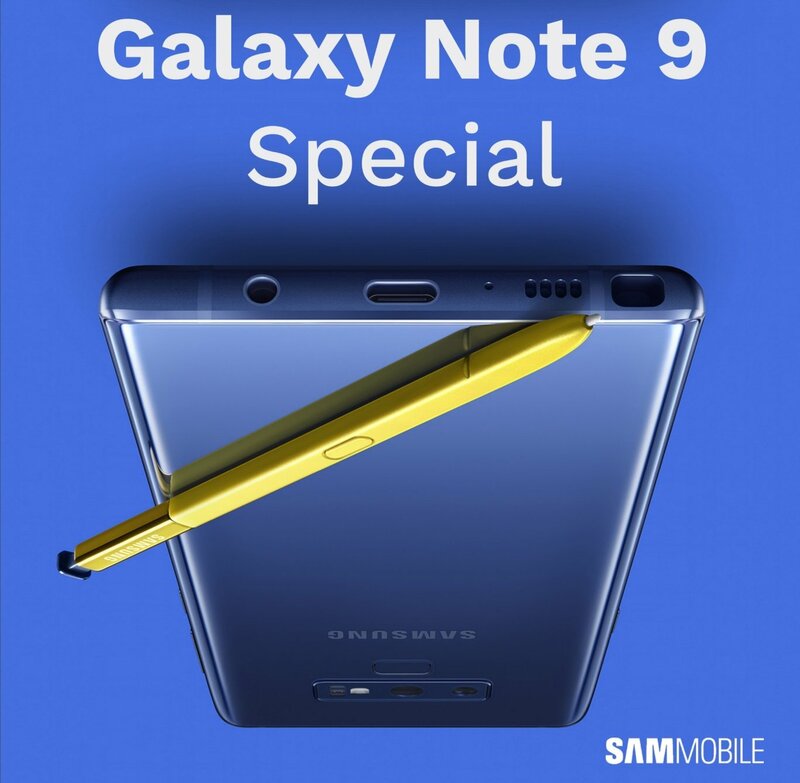 We will be writing even more of those in the days to come, but if you felt intimidated by the flood of Galaxy Note 9 and Galaxy Watch posts on SamMobile following Samsung’s Unpacked event, we have put all our coverage into special edition SamMobile Magazines for an easier read. With these magazines, you don’t need to open each story separately as you would have to on the browser, so you can just scroll through at your own pace. We have a different magazine for the Note 9 and the Galaxy Watch and you can download each of them from the links below. For more on these devices, stay tuned to SamMobile. The post Catch up on our Galaxy Note 9 and Galaxy Watch coverage with these magazines appeared first on SamMobile.